Welcome to our new responsive web site! Much or our former content at Vasaorder.com remains, with similar function, but much has been improved. The site will now adjust to fit the screen of any device, from cell phone to large screen monitor. There are many new features including content mamagement screens to allow districts and local lodges to keep their data up to date. More on this to follow! The site is stilll under test, and we are working to bring content fully up to date. Visit the former site at: vasaorder.org . 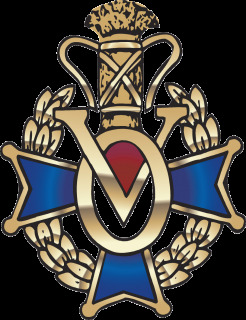 Vasa Order of America was incorporated in 1899, with this goal: To perpetuate the noble heritage of our forefathers and to foster Nordic cultural activities by encouragement and example to its members. Today, we celebrate our Nordic culture and traditions through membership in lodges throughout the United States, Canada, and Sweden. Find your local Vasa Order lodge!